Instantaneous comfort permits total focus on your next jump, sitting you closer to your horse with constant contact through the length of your thigh. Bates the most innovative saddle in the world. 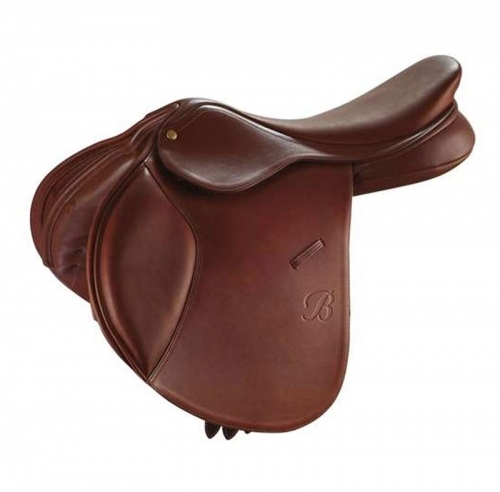 Incorporating the CAIR® Panel System and the EASY-CHANGE Gullet System® into a traditional leather saddle that builds on centuries of development allows Bates Australia to bring you a saddle with performance and comfort that is unsurpassed.